Posted by Gerald Lombardo on Monday, February 11th, 2019 at 8:17am. 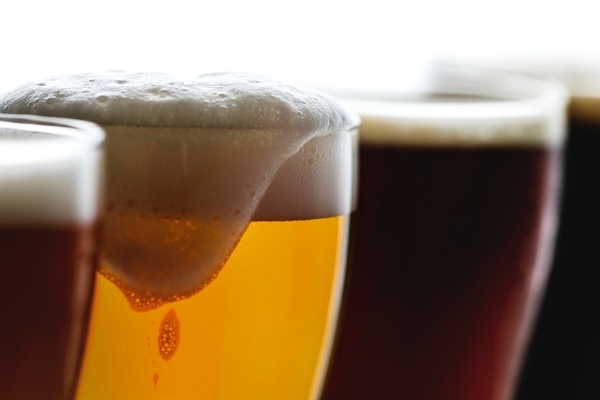 The inaugural Brew Fest will make its debut this Saturday at the Wellington Town Center. This will be an entertaining event where you can sample an assortment of over 100 beers from some of Florida's and America's best craft breweries while listening to a live music. Along with the great brews there will be an assortment of local food trucks. Unlimited sampling of over 100 unique beers and ciders.